You are currently browsing the archives for the tag 'Skin Caviar'. How does your complexion survive 10 days of Zurich Film Festival and a weekend at the Oktoberfest before? Looking in the mirror the next morning after not a lot of sleep, champagne and smoke around you can be quite shocking. 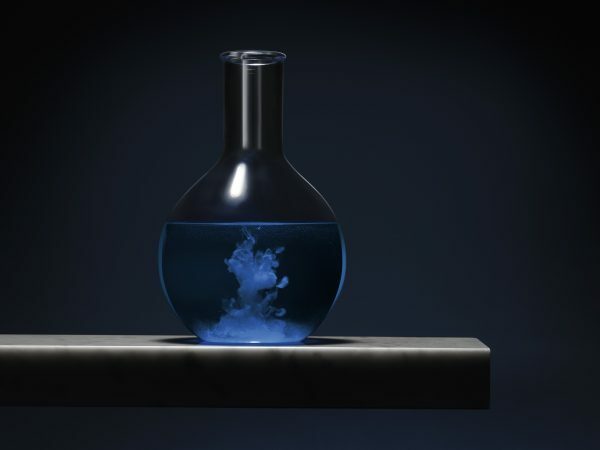 But there is hope – here is my new survival product! For centuries, caviar has been known to be a magical source of dense, rich nutrients, known for its power to enrich and regenerate skin. 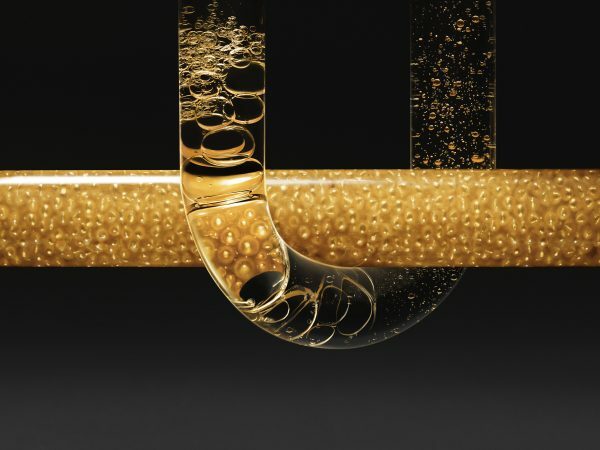 More than 25 years ago, LA PRAIRIE journeyed to the depths of the sea to capture precious caviar beads and harness their rare restorative powers. The result was the wonder of Skin Caviar, created with potent ingredients from caviar. 2016 marks the launch of a new groundbreaking product: the SKIN CAVIAR ESSENCE-IN-LOTION that I would like to recommend to you as your first sophisticated step in your daily beauty ritual due to its light yet potent formula that is the perfect preparation for your skin. It contains Caviar Water, a highly concentrated infusion that is leaving the skin refined, firmer and perfectly moisturized. This new prerequisite helps you to achieve an increased performance of your routine. Whereas classic lotions contain regular water, Skin Caviar Essence-in-Lotion is made with exclusive caviar water, the distillate obtained through the steam distillation of caviar beads. 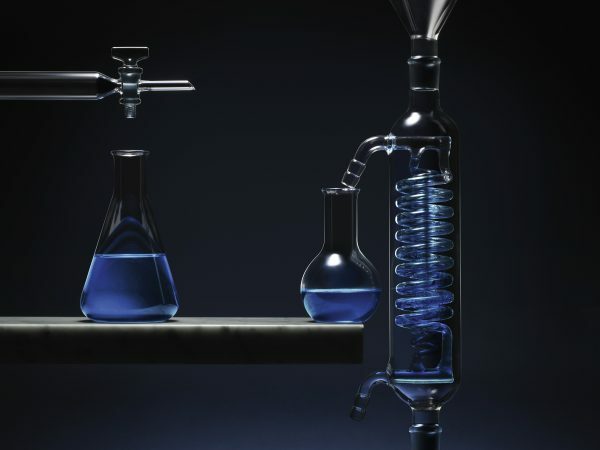 This technique allows to get a different blend of components than the ones obtained from a classical extraction. 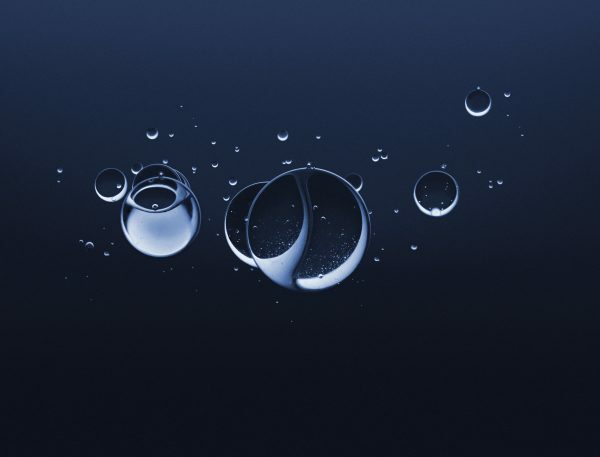 In lieu of regular water, caviar water complements the properties of La Prairie’s rare and precious caviar extract, known for its firming and lifting benefits. So sophisticated, Skin Caviar Essence-in-Lotion enhances the skin’s tone and helps to immediately improve skin’s hydration and elasticity, offering women a new exquisite experience. 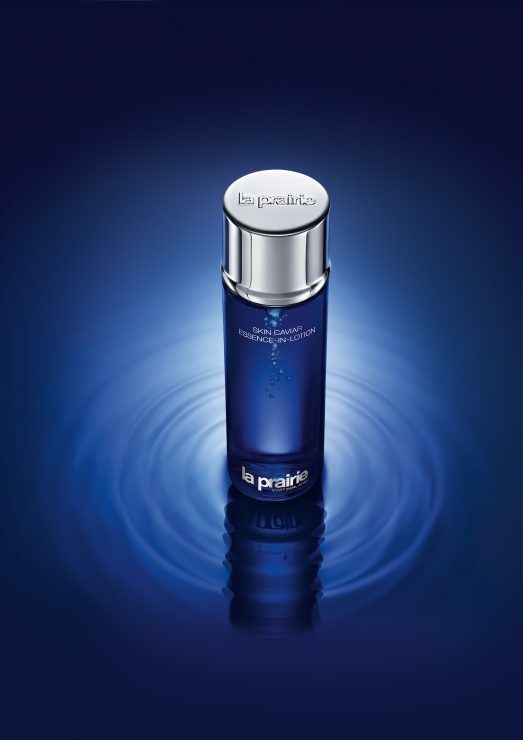 The treatment lotion also features La Prairie’s extraordinary cellular complex. Believe me, it is your savior to revitalize dull skin. 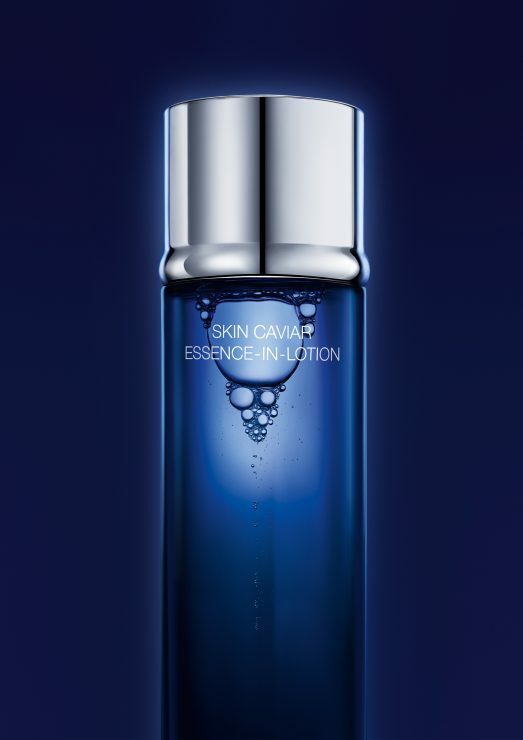 Skin Caviar Essence-in-Lotion is available now for CHF 286.00 (150 ml).